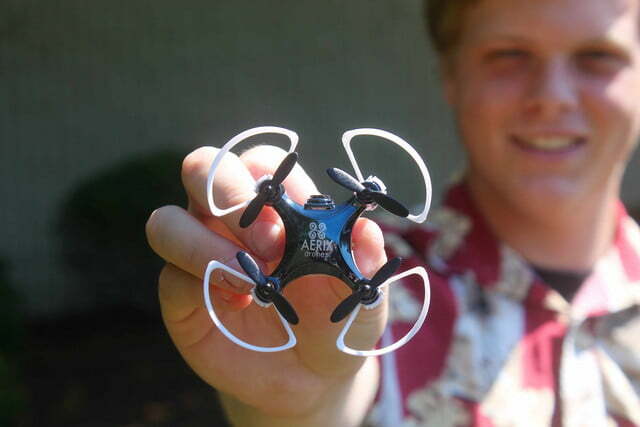 Want to learn to fly drones without the fear of crashing a $1,000 UAV on your maiden flight? 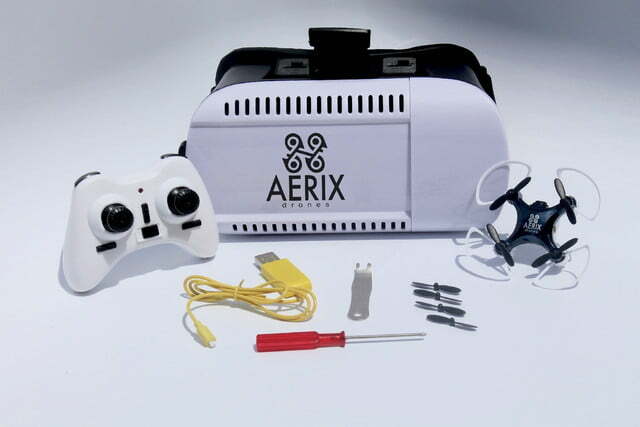 If so, you may be interested in Aerix’s new Vidius VR, a.k.a. 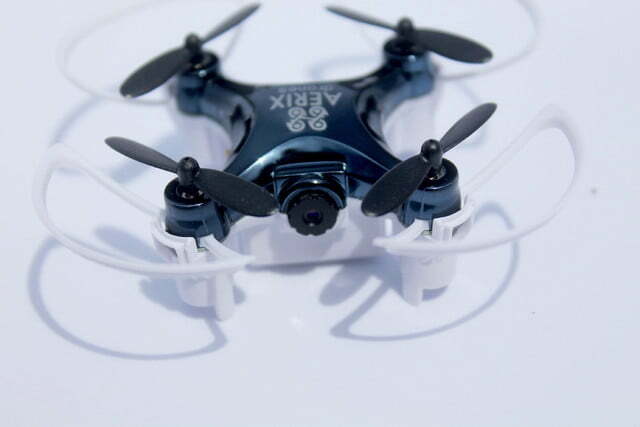 the world’s smallest virtual reality drone — which not only measures a scant 4.3cm x 4.3cm x 2.5cm, but has an equally tiny price tag to match. 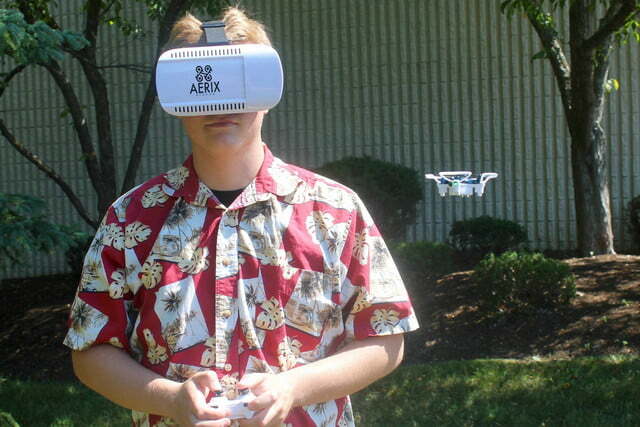 Now available for pre-order at the special price of just $75, Vidius VR is capable of flying up to 100 feet away and performing 360 degree flips and rolls, all while streaming and recording live video, which you can check out using the (included) AERIX VR Goggles. 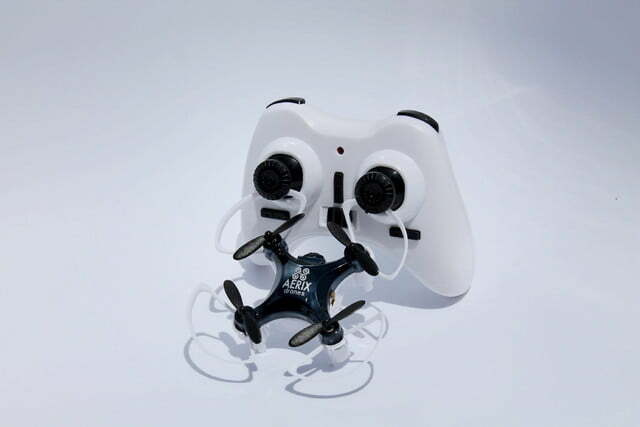 Morrison says that Vidius VR builds on all the feedback he received for the Vidius drone launched at the start of 2016. 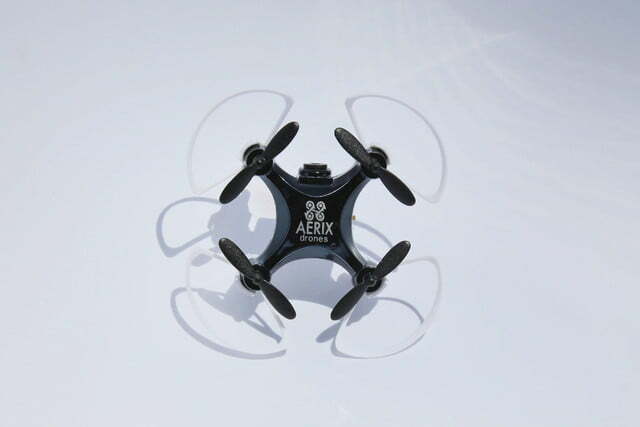 It includes some impressive adds-on not usually found in smaller drones at a comparable price point. These include an in-built barometer “Altitude Assistance Module,” which helps pilots maintain a steady altitude so they can focus on steering instead. 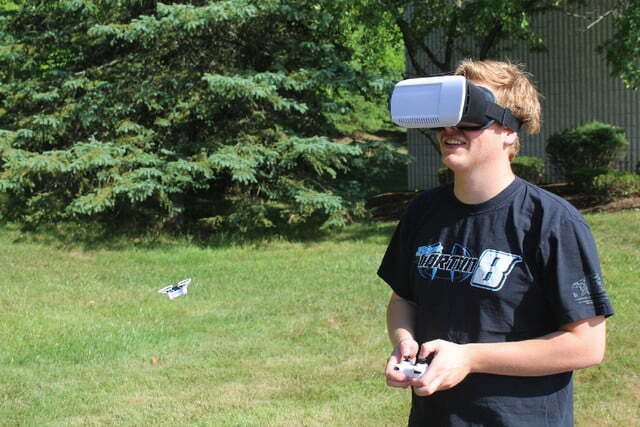 In addition, there’s the ability to fly in “Headless Mode,” a pre-programmed Tricks Mode, and more. All that plus a VR headset as well? Consider us sold.